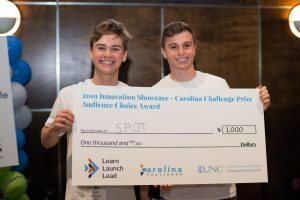 Learn how startup companies affiliated with the University of North Carolina at Chapel-Hill are making an impact on the life science community at the Council for Entrepreneurial Development’s (CED) 2019 Life Science Conference, held February 25-26 in Raleigh. This premier event for life science entrepreneurs in the Southeast will feature ten UNC-affiliated startups that will share their stories and progress with industry entrepreneurs, visionaries, investors and corporate leaders. Many UNC companies participating in CED conferences receive support through Innovate Carolina as well as Kickstart Venture Services, Startup-UNC and the UNC Office of Technology Commercialization. Dualogics will participate in this year’s CED Life Science conference as a presenter in the Innovation Room and on the main stage. Redbud Labs will participate in this year’s CED Life Science conference as a presenter in the Innovation Room and on the main stage. The following Carolina companies will present in the Innovation Room. Those with asterisks will also present on the main stage. Altis Biosystems is a biotechnology company developing the next generation of stem cell technologies to test the effects of medicines, diseases and more on human biology. It seeks tomake drug discovery faster, cheaper and safer, while reducing the need for animal testing. AnelleO* is developing better devices to deliver therapies for women’s unmet medical needs, This includes the development of Anelleo PRO, which is the first 3D-printed intravaginal ring to treat a women’s health condition. BioFluidica is revolutionizing disease diagnostics by bringing better diagnostics to millions of people through its diagnostic platform. The platform allows for disease management and diagnosis through prognosis, all from a simple blood test. Cell Microsystems* is an early-growth stage company that is developing, manufacturing, and marketing innovative, scalable solutions making single-cell separation technology available for every lab. 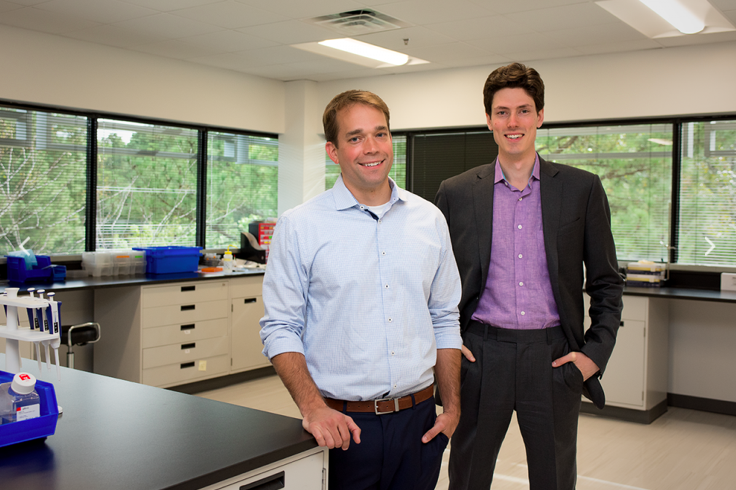 Dualogics* is using the latest advancements in protein engineering to create a new class of protein-based therapies. Its proprietary platform generates bispecific antibodies with customizable molecular properties. Eldec Pharmaceuticals* is translating discoveries made in the lab of UNC-Chapel Hill Associate Professor Robert Tarran. 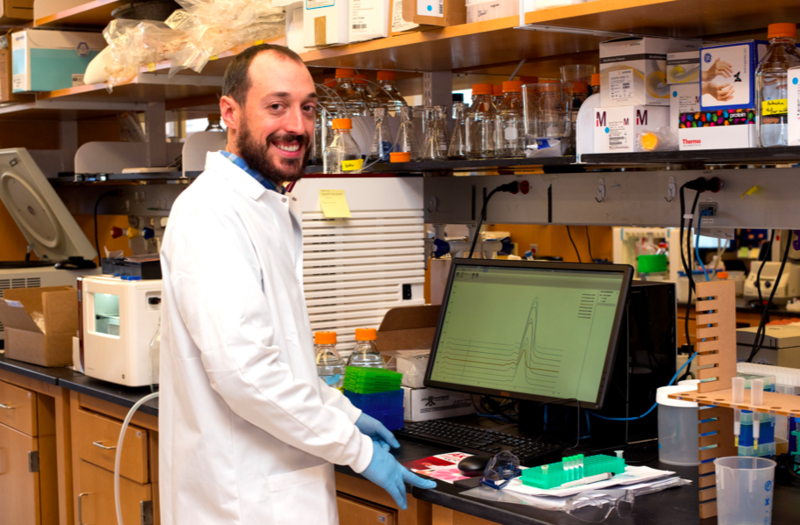 His work is focused on using proteogenomics to precisely define the lung’s peptidome in both normal and diseased states. EmpowerRT is helping people in developing countries improve radiation cancer treatment without spending millions of dollars. 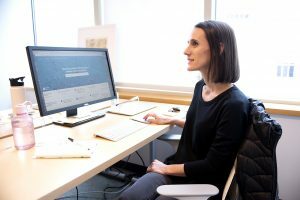 Its technology enables resource-limited cancer clinics to reduce treatment toxicity, similar to modern technologies, but at 5-10 percent of the cost. IMMvention Therapeutix* is developing therapies that modulate innate immunity pathways to treat unmet medical needs for patients with cancer, autoimmune/inflammatory and infectious diseases. Redbud Labs* is creating a next-generation diagnostic that will improve patient care and reduce hospital costs in critical-care settings, including trauma and surgery. This microfluidic chip manufacturer ispioneering a new category of consumable components with MXR, the world’s first fully modular microfluidic mixer. StrideBio* is focused on creating and developing novel adeno-associated viral (AAV) vector technologies. 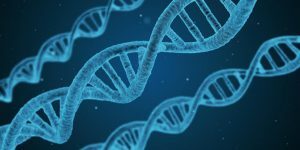 its unique approach has broad application, enabling gene addition, gene silencing and gene editing modalities for rare diseases. For more information about the conference, including the agenda and how to register, visit the CED Conference website. Learn more about other UNC-affiliated startups via the UNC Office of Technology Commercialization.